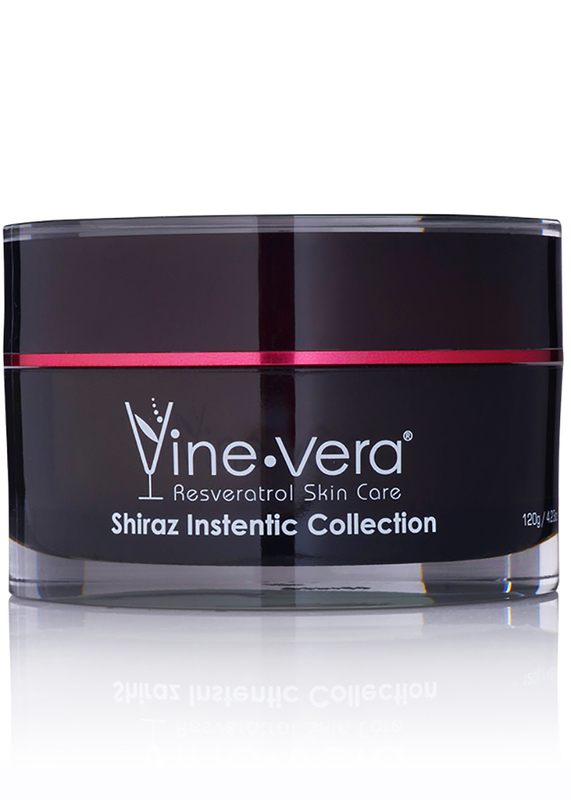 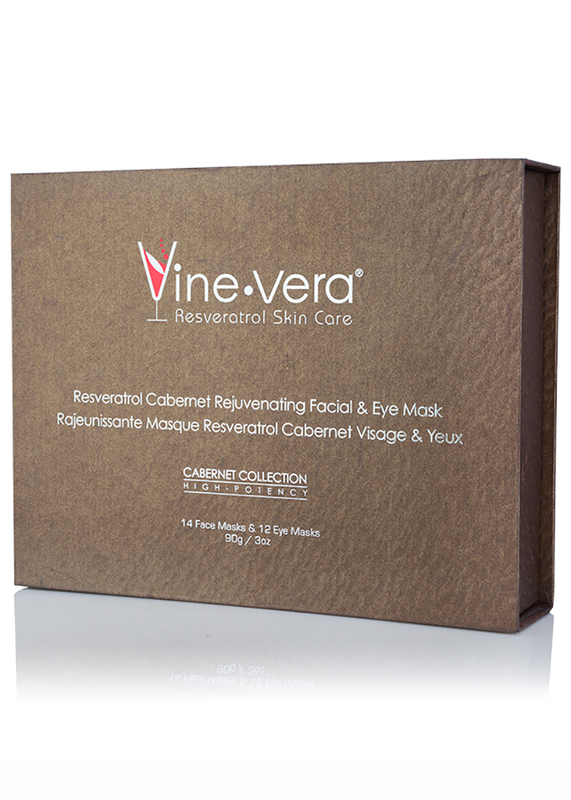 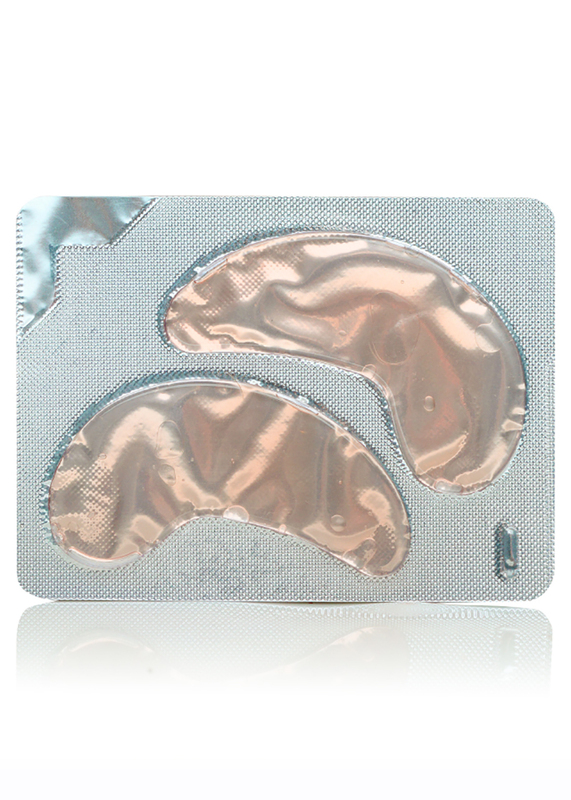 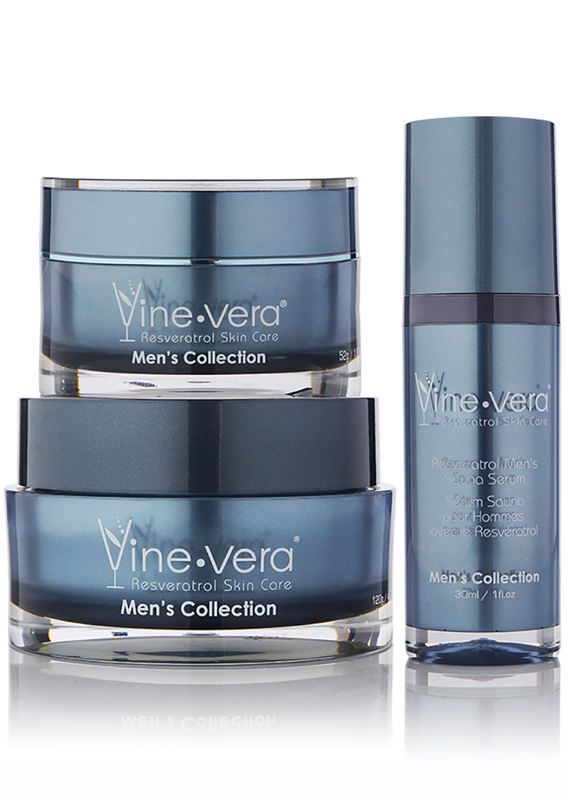 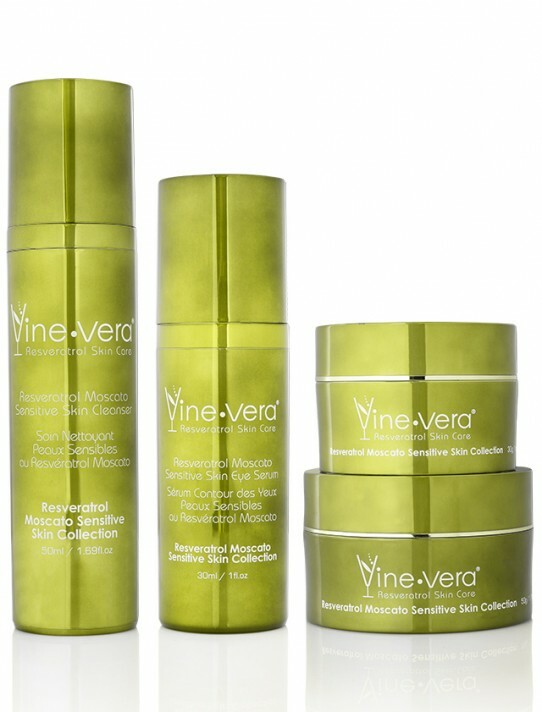 Cabernet Rejuvenation Facial & Eye Mask - Vine Vera U.K. 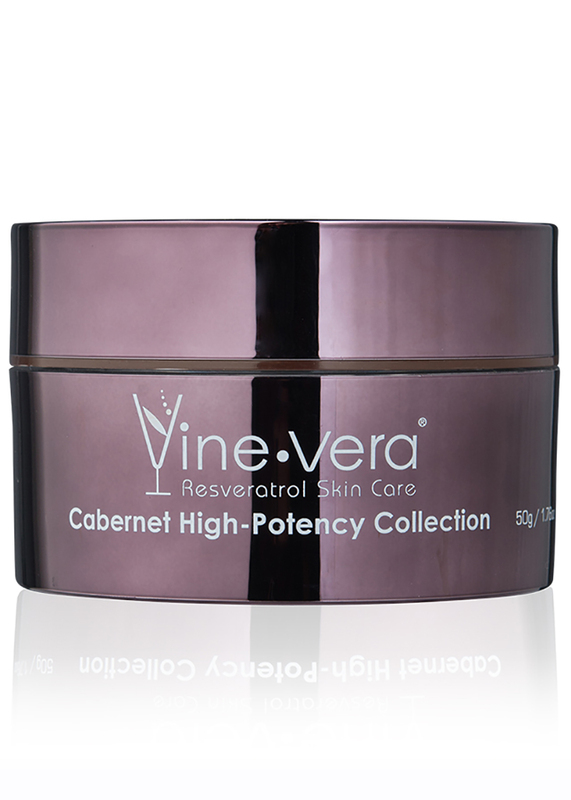 The Resveratrol Cabernet Rejuvenating Facial & Eye Mask is designed to deliver antioxidant and skin-protecting benefits in an easy-to-apply way. 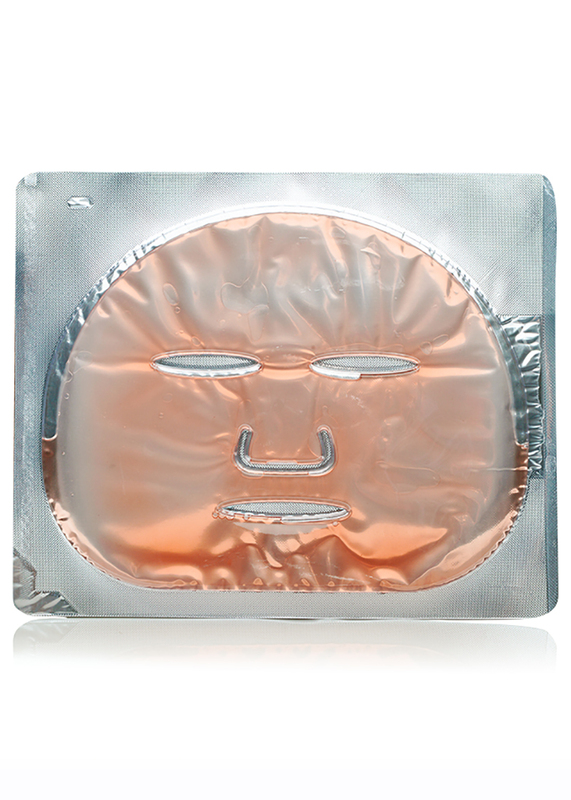 Formulated with collagen, resveratrol and sea algae extract, this cool gel-like face and eye mask brings skin-firming and free radical-fighting properties directly to the skin, leaving the complexion with a radiant glow. 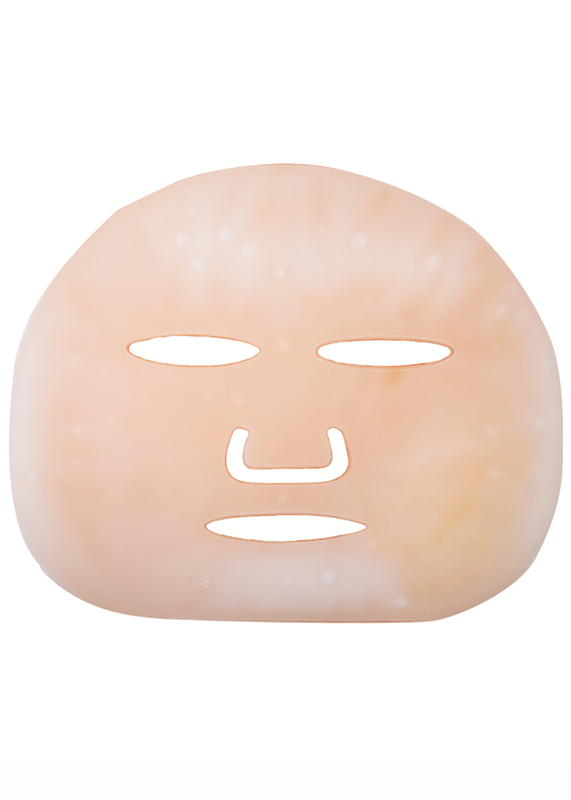 Apply on clean face and leave on for 15 minutes. 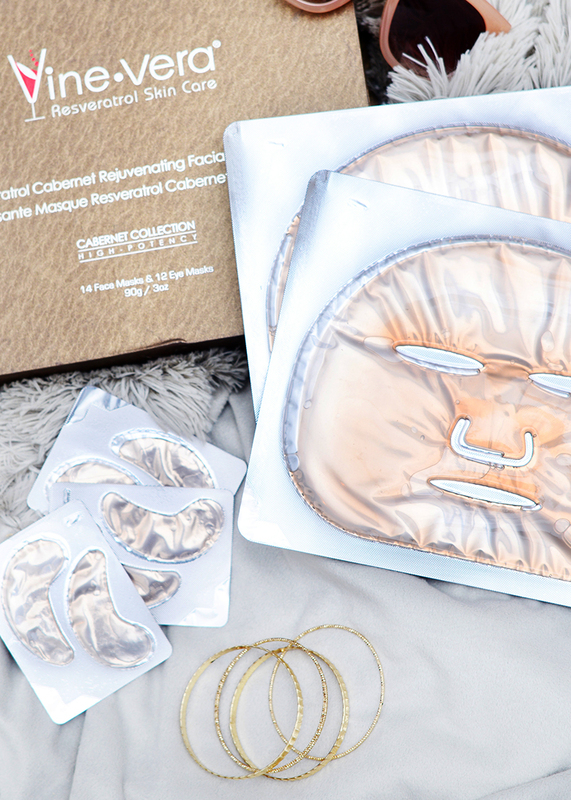 Rinse with cool water. 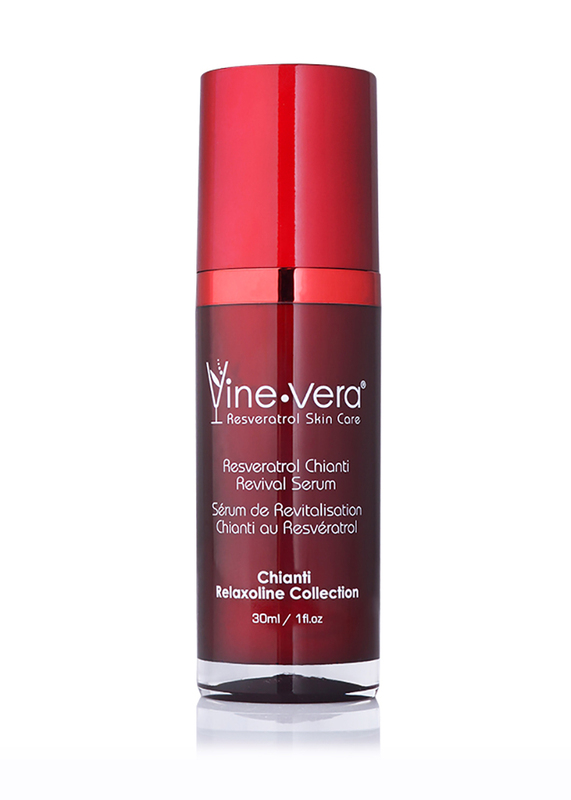 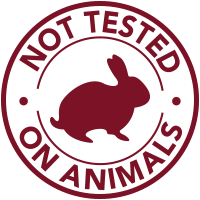 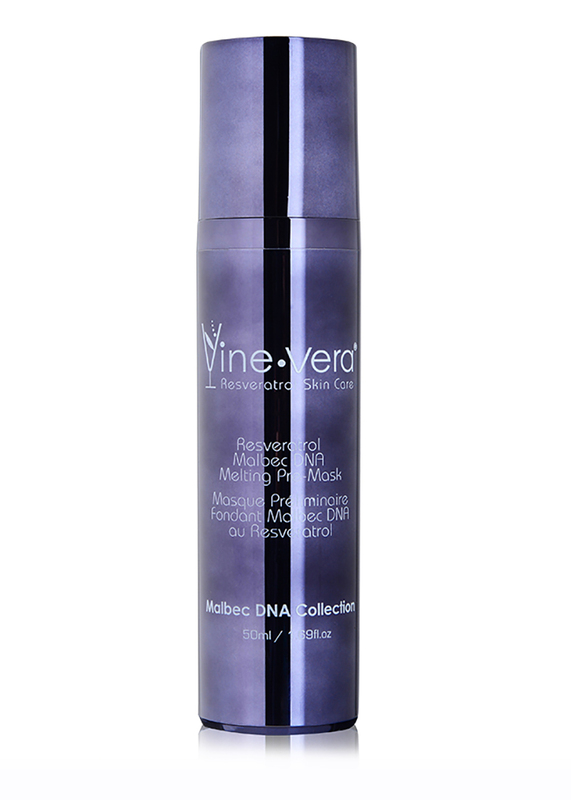 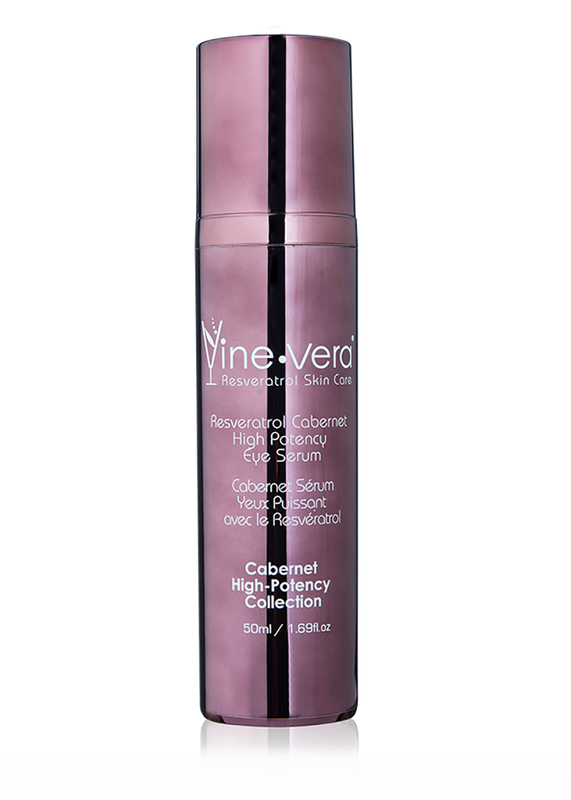 For optimal results, use with the Resveratrol Cabernet High-Potency Serum.